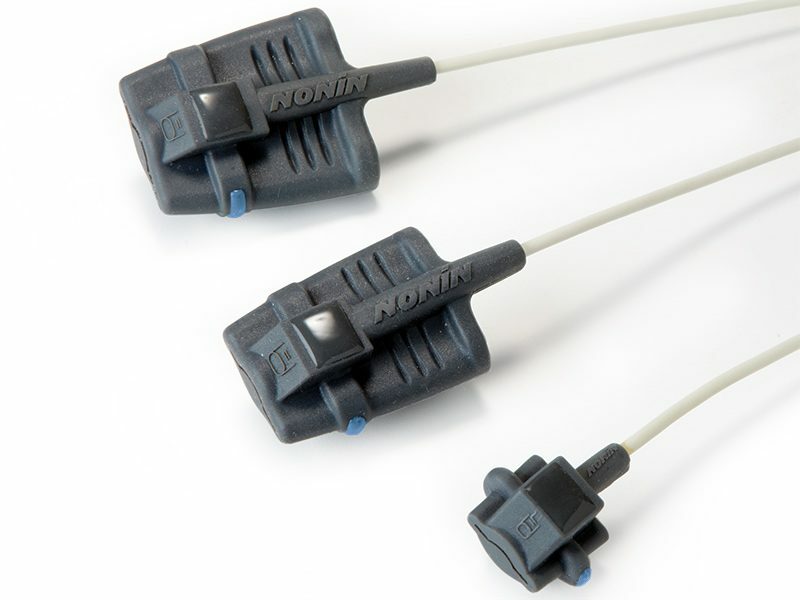 Nonin 8000S Series reusable soft sensors offer ultimate flexibility for SpO2 measurement, whether short-term spot checking or continuous monitoring. 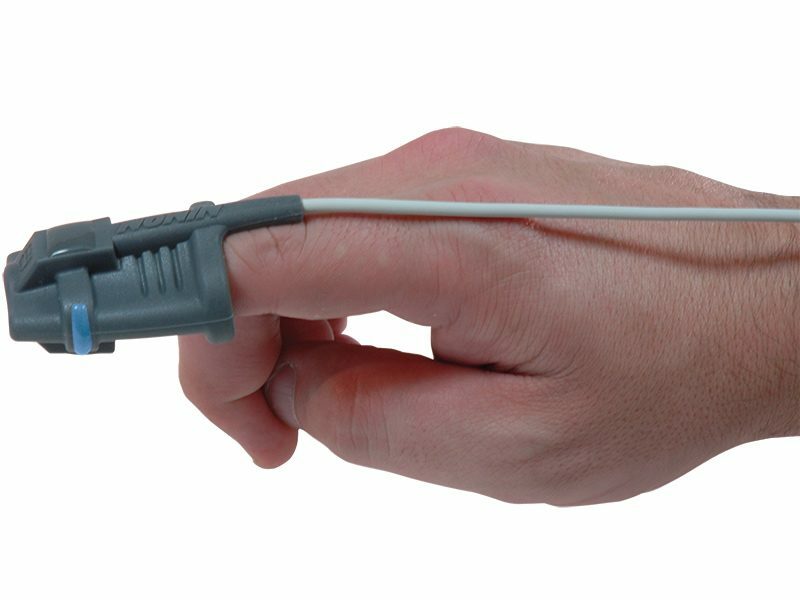 The specifically designed soft sensors offer superior patient comfort by providing an optimal distribution of pressure and three sizes to fit a variety of patient hands from children to adults. 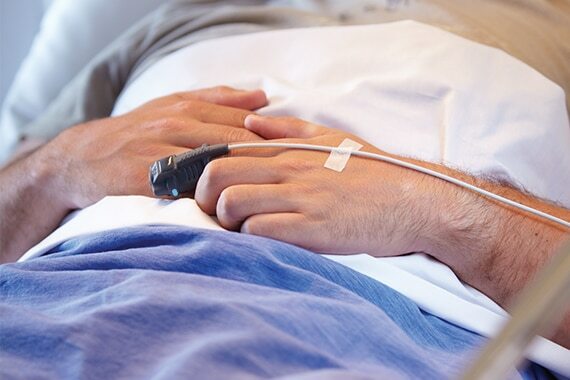 With Nonin PureLight® sensor technology and PureSAT® signal processing, you can be sure you're getting consistent results from patient to patient and sensor to sensor—even under challenging patient conditions such as low perfusion. Nonin has designed an array of PureLight reusable sensors for patients of many sizes and clinical presentations. The 8000 series of reusable sensors are ideal for spot checks, short-term monitoring, or continuous monitoring.